ATHLETIC TRACK CLEANING: On your marks... get set... go! 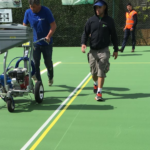 Book a free survey today and enjoy a 20% discount on your track cleaning order! 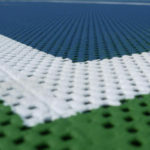 Porous Kushion Kourt (PKK) is a cushioned acrylic matting system. 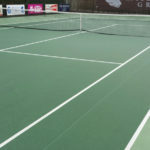 It offers an all weather surface that is totally free draining. 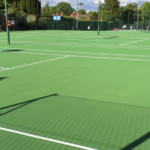 Ideal for laying over an existing hard porous court, PKK provides a superior surface and a cost effective refurbishment. 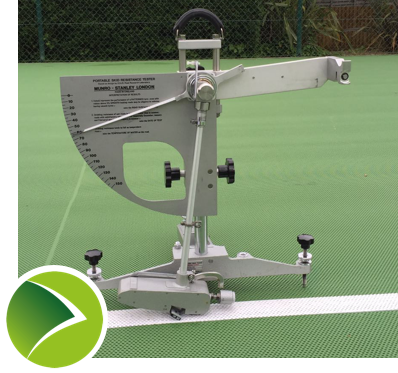 The even textured surface offers excellent play characteristics; it is responsive to spin and provides a true and consistent bounce. 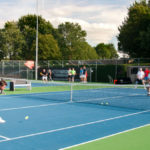 Classed as ITF category 4 medium – fast pace play, the Porous Kushion Kourt is used in many tennis clubs and is noted for being kind on players’ joints. The slip resistant texture gives excellent foot grip. 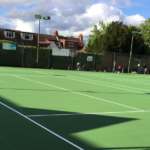 A great option for tennis clubs and private homes, the PKK system is quick to install over an existing porous hard court. Easy to build and easy to refurbish, PKK offers low maintenance and has at least 10 years life expectancy. 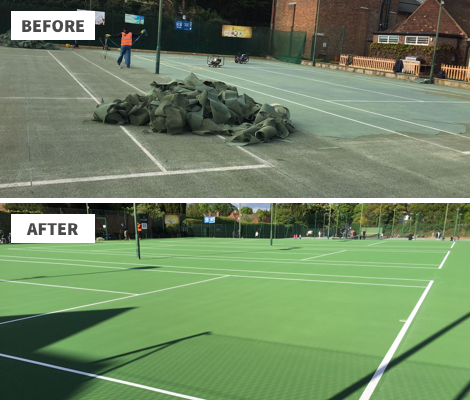 Should you be looking to replace your existing hard surface tennis courts, we are the official UK installation agent for the Kushion Kourt tennis system – which are ideal for club use. 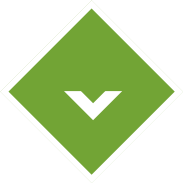 Easy to build – Faster installation time. 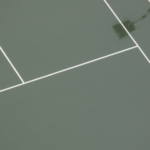 Easy to use – Play straight after rain. No puddles so is perfect for use all year. Easy to play – Authentic acrylic play. Easy on the body – Truly shock absorbing. 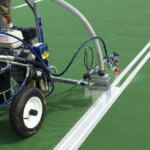 Easy to refurbish – Easy remarking of lines and re-application of new acrylic layers. If you wish to undertake some aspects of maintenance yourself, we can offer the following items. We have worked with hundreds of companies across the UK, to provide a professional maintenance service – incorporating independent testing as standard. Ensures Manufacturer’s product guarantees for up to 7 years (conditional on maintenance). Installation guarantees for up 7 years (conditional on maintenance). Product knowledge and an understanding of problems occurring due to incorrect maintenance procedures. 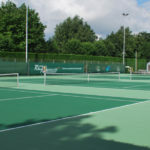 Specialist chemicals and chemical equipment for the treatment of weeds, moss and algae. 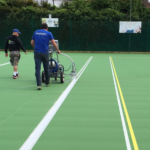 Specialist paints and line marking equipment for marking out or remarking lines on synthetic surfaces.